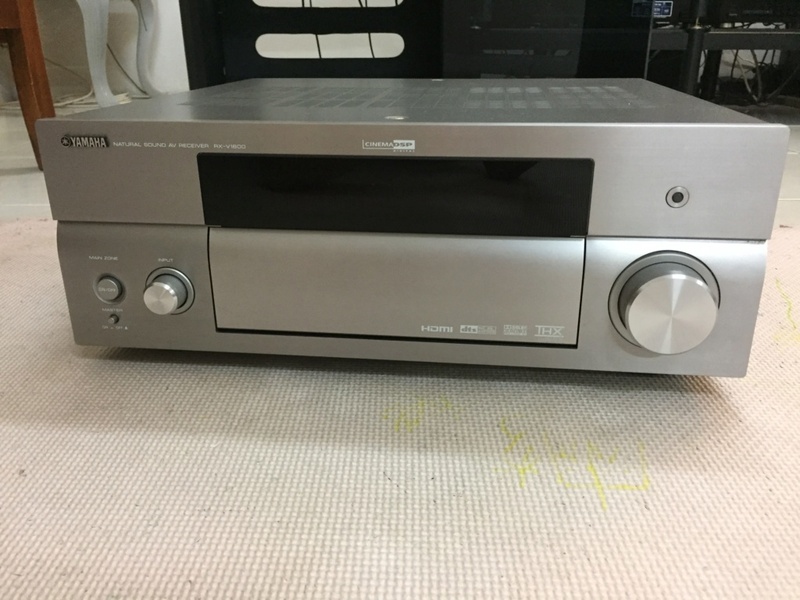 Yamaha RX-V1600 A/V receiver for sale. It comes with original box, 2 remote controls, set-up mic. Condition 8/10.